Celebrities are THE fashion icons for beauty, makeup — and of course, hairstyles. Jennifer Garner is no exception. 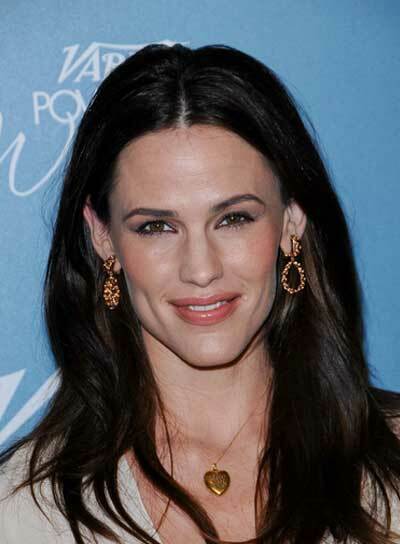 That’s why we’ve got Jennifer Garner photo galleries, pictures, and general beauty news on this celeb. Her style is totally inspiring and worth checking out. 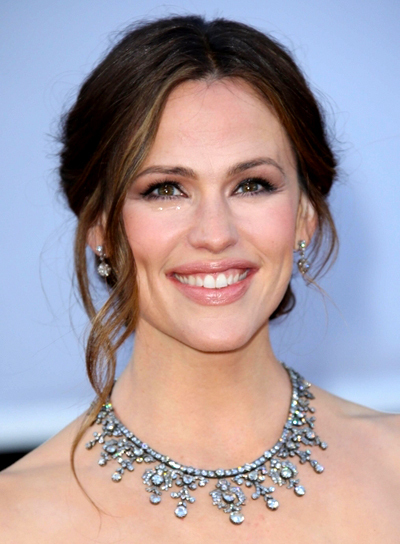 So if you’re searching for some beauty tips, hairstyle options, and fashion advice, turn to Jennifer Garner. She’ll bring your fashion to a whole new place. Jennifer Garner's pretty waves are hardly any work. Steal her style:1. Before you go to bed, spritz damp hair with a texturizing spray and make one loose French braid down the back of your head.2. The next morning, take out the braids and spritz them with a bit of spray gel. Run your fingers through them to loosen them up and brush out your bangs. Jennifer Garner's casual 'do is perfect for slightly wavy hair. What to do: 1. Blow dry hair, using a mousse for volume. 2. Once your hair is dry, curl with a large-barreled curling iron. No need to make straight sections, just grab and go.3. When the curls are cool, brush through and make a center part.4. Finally let your fingers do the styling by scrunching in a salt spray for more texture. Jennifer Garner's wavy hairstyle is so easy to get. Steal her style:1. When your hair is damp, rub some texturizing cream through it and let it set for a few minutes.2. Part your hair down the middle, and split it into two sections. Braid both sections and let the waves set overnight. 3. The next morning, take out the braids and spritz your waves with spray gel. Finger comb through them to separate them.